Jonatan Christie, Kevin Sanjaya Sukamuljo, Fajar Alfian, Muhammad Rian Ardianto and Anthony Sinisuka Ginting were invited by Time International for a private event. 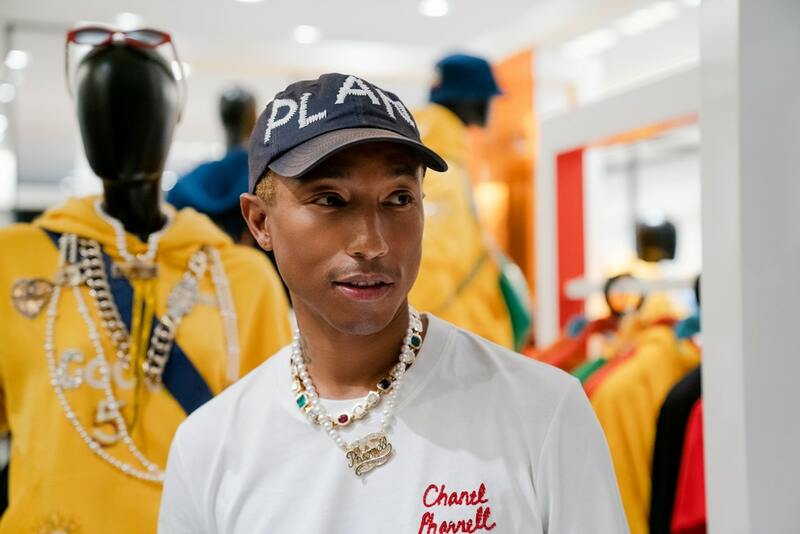 Read more the press release below. Jakarta, 30 August 2018 – Time International was very proud to congratulate the national badminton team for winning medals at the Asian Games 2018. The Indonesian team took its gold, silver and bronze medals with spectacular performances in badminton for both men’s singles and doubles. Jonatan Christie brought the country’s gold after defeating Taiwan’s Chou Tienchen in a tight final with a 21-15, 21-18, 20-22 victory and became Indonesia’s first men’s singles champion since 2006. Marcus Fernaldi Gideon and Kevin Sanjaya Sukamuljo, also known as the “Minions” owing to their stature, picked up another gold in men’s doubles in an all-Indonesian final with 13-21,21-18, 24-22 against Fajar Alfian and Muhammad Rian Ardianto who brought home the Silver in an intense fight. Meanwhile, Anthony Sinisuka Ginting settled for the bronze medal, as Chou Tienchen claimed the win with 16-21, 23-21, 21-17 in the second men’s singles semifinal. 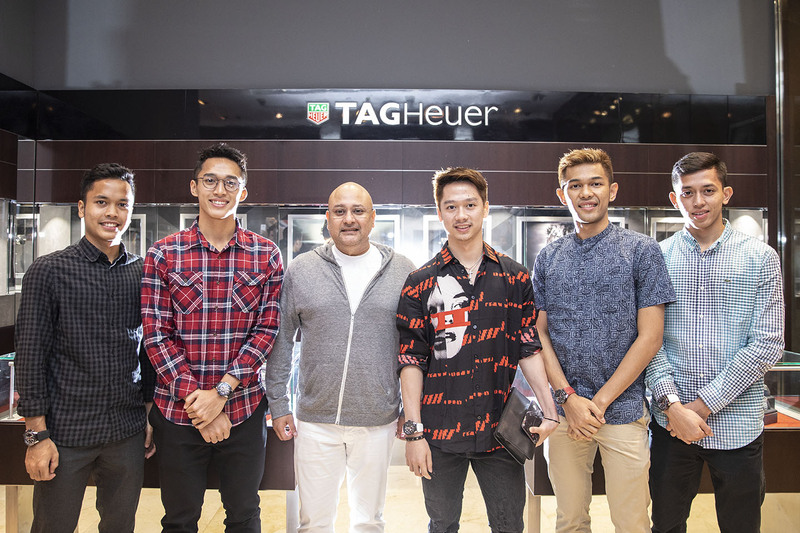 To celebrate the victory, Time International invited Jonatan Christie, Kevin Sanjaya Sukamuljo, Fajar Alfian, Muhammad Rian Ardianto and Anthony Sinisuka Ginting to TAG Heuer boutique in Senayan City Jakarta for a private event and presented each of them with a TAG Heuer Carrera Heuer 01 as a form of appreciation for their excellent accomplishments and determination. “Congratulations to the Indonesian badminton team for their win at Asian Games 2018. We are very proud to present the TAG Heuer watches for their brilliant performances that will inspire many youths to work hard and pursue their dreams. Their achievements signify the excellency of Indonesian athletes and they are the pride of the Indonesian people.” said Irwan Danny Mussry, President and CEO of Time International. Time International chose TAG Heuer for the badminton team as they shared the same spirit with the brand – dynamic, innovative and inspirational. The TAG Heuer Carrera Heuer 01 is a classic yet contemporary watch with a skeleton dial that reveals the automatic movement and comes with a perforated rubber strap for a stylish, sporty look highly characteristic of TAG Heuer.